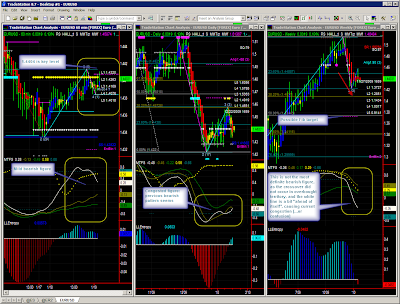 Here is a EURUSD snapshot to complement the ForeTrade blog. 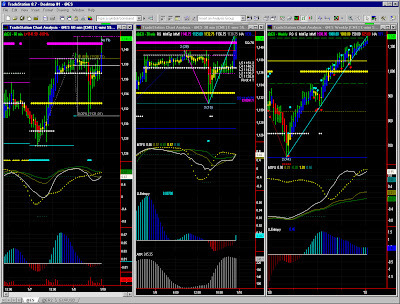 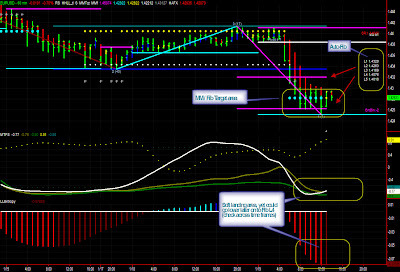 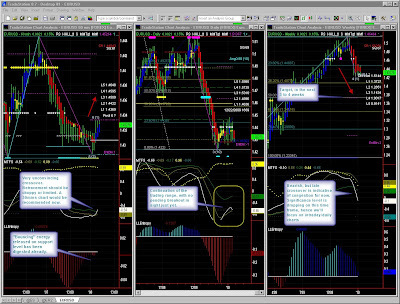 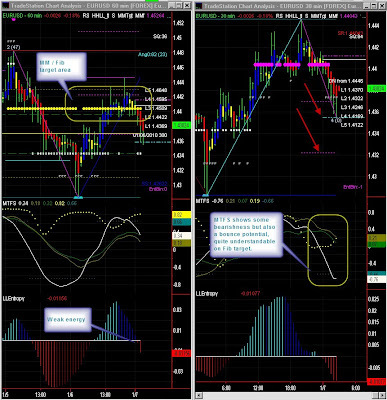 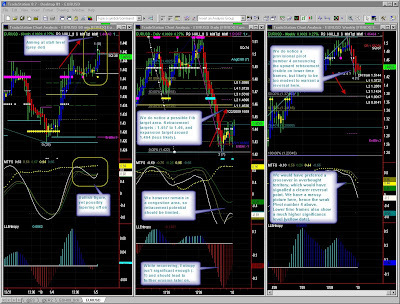 This snapshot complement the market report on the ForeTrade blog. 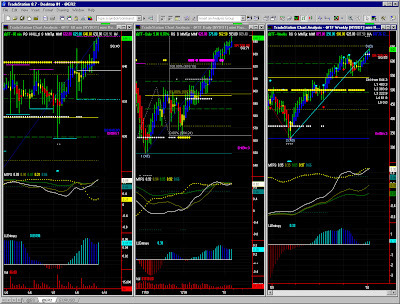 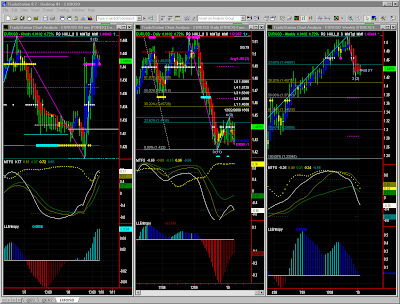 Fib patterns visible on shorter time frames.